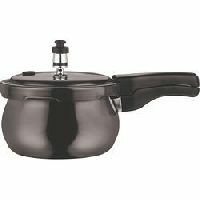 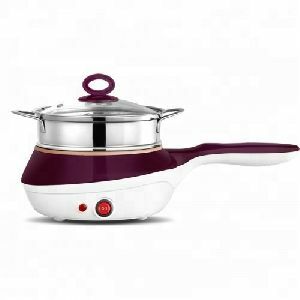 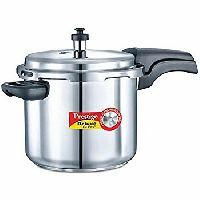 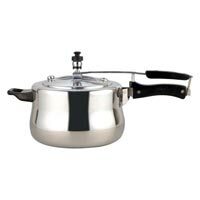 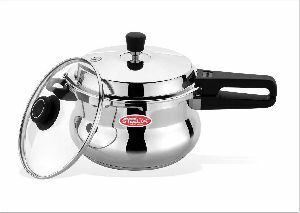 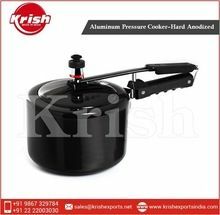 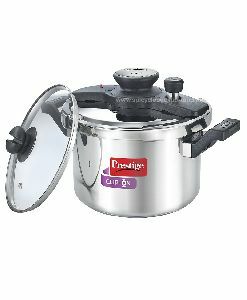 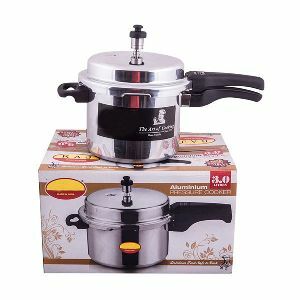 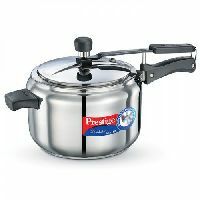 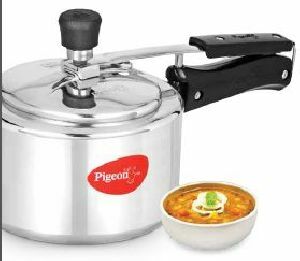 Extremely durable, heavier, high luster finish Stainless steel pressure cooker with inner lid, Prestige Nakshatra, is an invaluable asset of your modern kitchen. 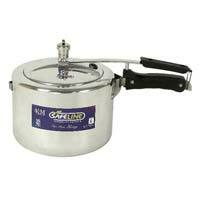 Designed for comfortable handling, unbeatable safety features and uniform cooking. 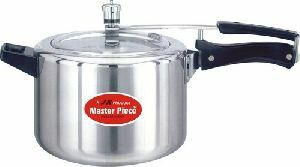 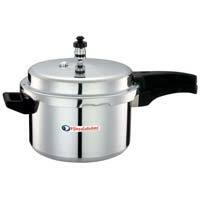 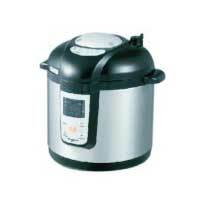 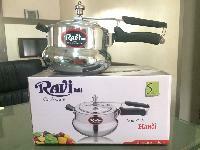 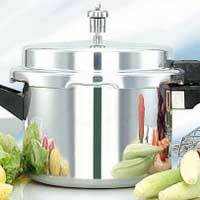 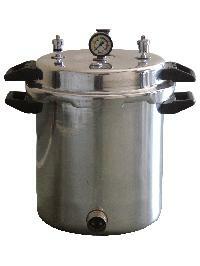 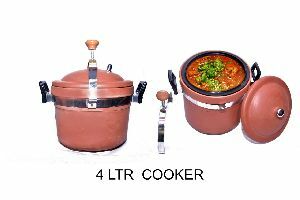 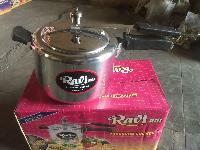 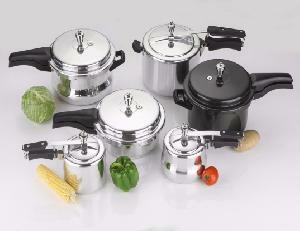 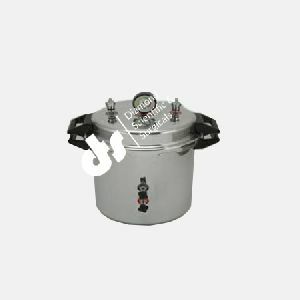 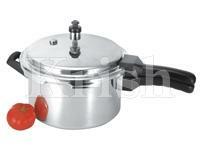 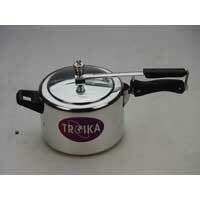 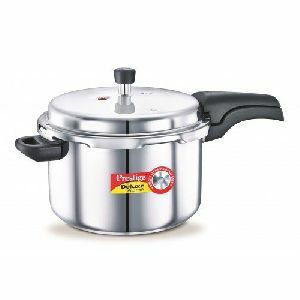 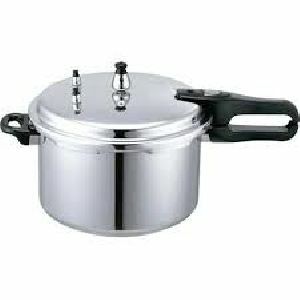 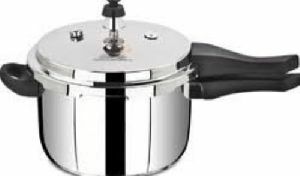 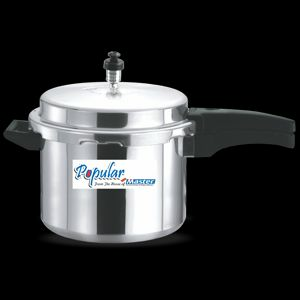 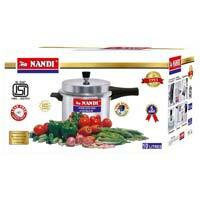 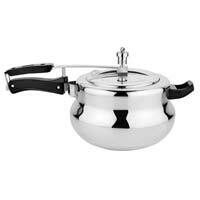 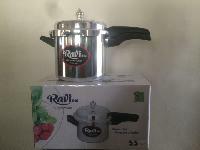 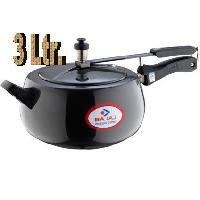 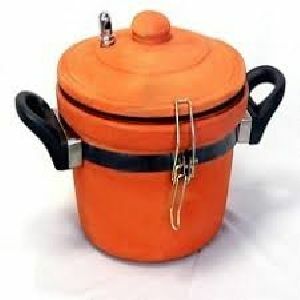 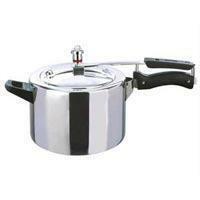 We offer pure alminium made regular shape pressure cooker.